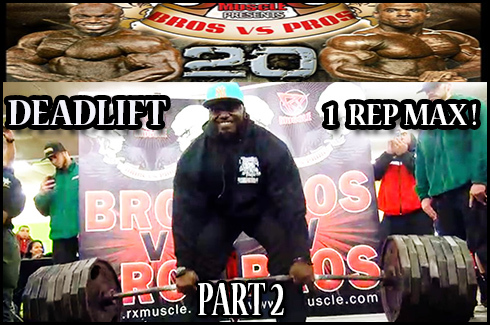 Bros Vs Pros 19: Complete Bicep Curl Event: Macau China! 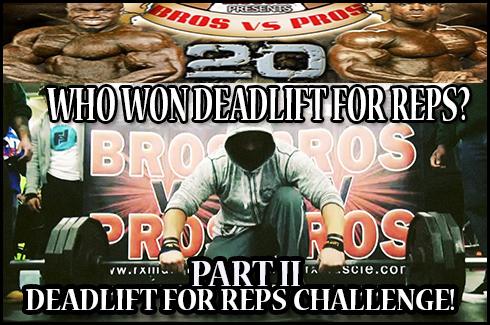 Bros Vs Pros 19: Complete Bicep Curl Event: Macau China! 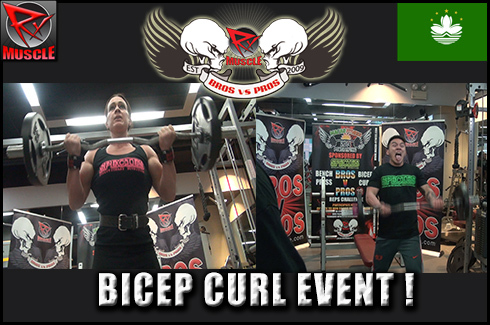 Find out who broke the Bros vs Pros curl record. In a side bet, did Amanda Dunbar outcurl Johnny Styles? 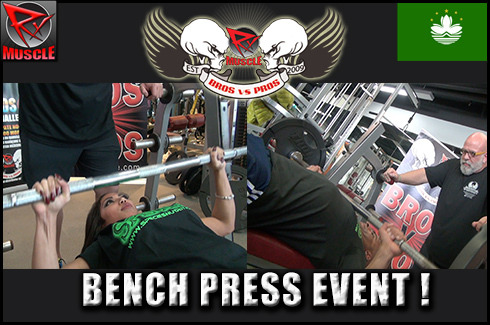 Bros Vs Pros 19: Complete Bench Press Event: Macau China! Bros Vs Pros 19: Complete Bench Press Event from Macau China! Who will win the Battle of the Bench? Can IFBB Pro Amanda Dunbar be beaten? 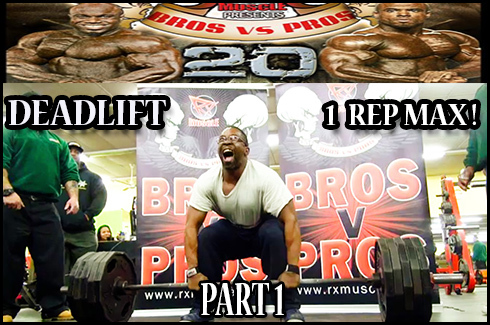 Bros Vs Pros 20: Complete Deadlift Event: Brooklyn NY! 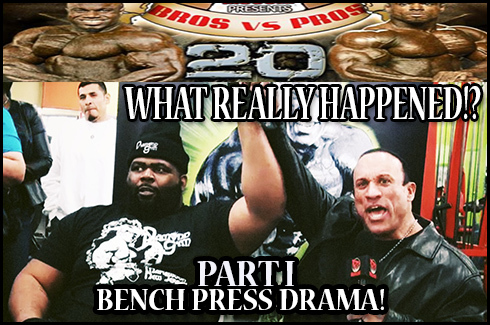 Bros Vs Pros 20: Complete Bench Press Event: Brooklyn NY! Bros V Pros 20! Otoms Gym, Brooklyn NY - Saturday Feb 15th! Now, one could argue that the above lyrics come from the most popular Brooklyn song ever. The sixth song on the Licensed To Ill album, the Beastie Boys song was an anthem to millions of young teens and adults in the mid 1980s when it was first released, so much so that No Sleep Till Brooklyn lead the album to become the first Rap Album to ever top the Billboard charts. 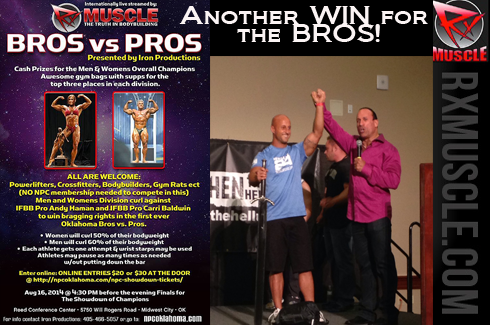 Bros Vs. Pros 21: The Results Are In!!! Bros Vs. Pros 21 Promo Oklahoma City!